At a council meeting held on Oct. 26, the Kwantlen Student Association reviewed the preliminary details for their 2019 budget. KSA VP of Finance and Operations Joseph Thorpe presented the draft budget to council, indicating a few of the changes made so far and speaking about what students can expect to see from the association’s finances over the upcoming year. It will be a while until the final budget draft will be complete, and any of the adjustments discussed in this article are subject to changes. Some notable differences between this year’s budget and next year’s include an increase in funding for the student union building budget from $306,000 to $353,000, as well as an increase in funds for the Steve Nash Fitness World membership under the Multipass program. 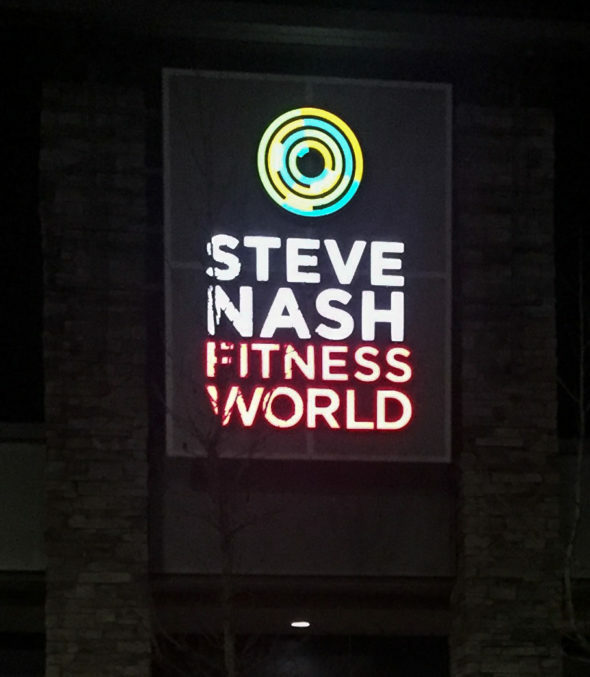 Through the KSA Multipass, students can have access to $5.00 monthly passes to Steve Nash Fitness Worlds in the lower mainland. Due to an increase in fees for this offer, the budget expense grew by $60,000 for the membership, totalling at $460,000, though revenue from the sales of the pass offset that cost. The $47,000 allocation for SUB funding will go into a restricted capital fund that covers various building costs as well as the salary of the future project manager. “Now that it’s rolling and the SUB is coming, it’s a bit more relevant because this was untouched for years,” says Thorpe. KPU students will be able to review the budget and contribute to its adoption at the KSA Annual General Meeting in the spring. Thorpe says that student feedback and input about the document is important, and he has been tabling across all campuses to engage students as part of the consultation process. He adds that he will continue to reach out to students until the budget is finalized, and that they are welcome to approach him with feedback or suggestions. “You want student input. I’m a student too, and I want to ask, ‘What do you want?’ This is your money. I want people to email me or come meet with me,” he says. Several minor changes were also made to the budget, including merging the line items for KSA-led events with other events as well as providing extra funding for the peer support program. The START volunteer group will be receiving an additional $2,000 for volunteer appreciation and another $1,000 to fund training. There will also be an increase in financial support for student orientation initiatives due to an expected five per cent increase in student intake. A line item for funding KSA executives’ attendance at the Northwest Student Leadership Conference was changed to accomodate travel expenses to an annual Canadian Alliance of Student Associations conference. Funding for this was increased from $7,000 to $8,000, which Thorpe says could cover the cost of two or three students attending CASA-hosted events in Ottawa.